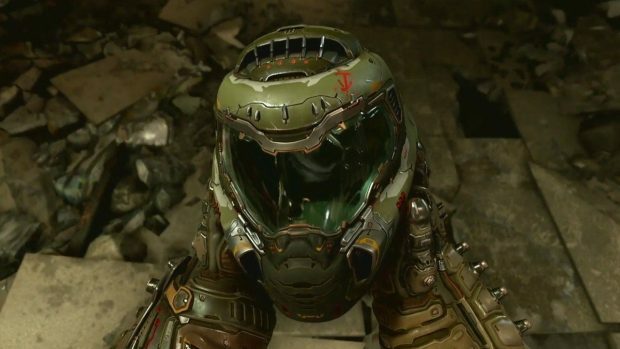 The Social Justice Warriors claim to have been rubbed the wrong way with the racist quotes in the gameplay trailer of DOOM Eternal shown at QuakeCon earlier this weekend. Racism is not an issue to be taken casually especially nowadays, but still, id Software decided to go with it using some cold terms in the voiceovers of DOOM Eternal. Political ideology’s ridiculing was felt by many Social Justice Warriors when a hologram spread in blue reminds to call demons as “mortally challenged” as the word demon itself “can be an offensive term”. This reference has got mixed reactions. Some people who simply know how and when to take a joke just enjoyed the pun made by DOOM Eternal developers. Whereas many felt insulted by a disastrous attempt at political correctness in DOOM Eternal. Collin Brefka tweeted this while having a laugh just like any open-minded person would likely do. 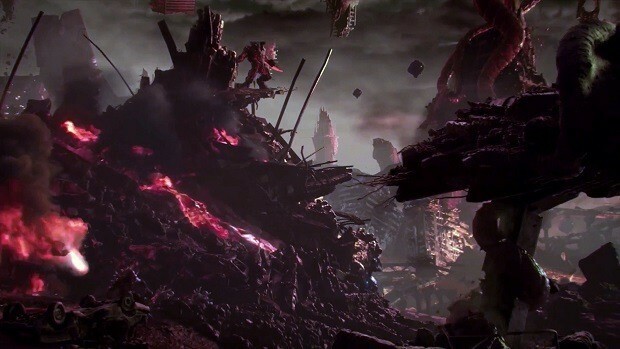 Another quote from DOOM Eternal voiceovers which caused havoc over the internet was ‘Earth is the melting pot of the Universe!’. Let’s look at Windlass having a say about it on Twitter. I watched the gameplay for the new ‘Doom’ game and i can’t be the only who noticed the very obvious anti-immigration rhetoric right? Juxtaposing political announcements like ‘Earth is the melting pot of the Universe!’ with images of a Hell blasted Earth, overrun by demons. Lampooning ‘political correct terminology’ by having a happy-go-lucky hologram announcer saying ‘Demon may be considered offensive, the correct term is ‘mortally challenged!’. 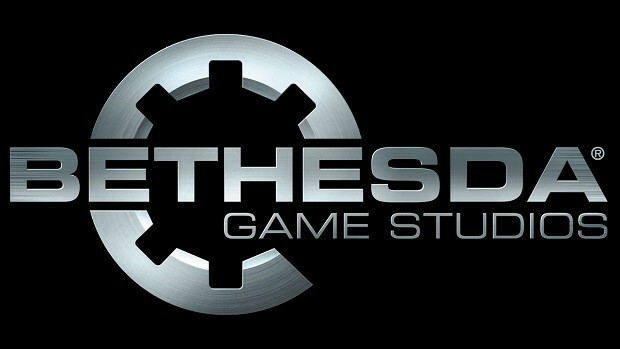 Maybe id software could change things in the expected upcoming DLC plans for the shooter game. 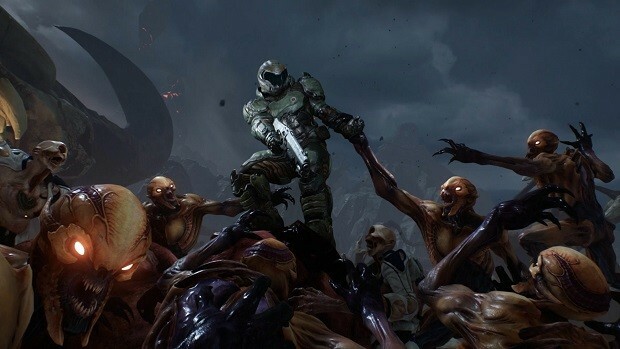 What we must understand is that DOOM Eternal has more to it than just the Hell and Demons. Although the game does make you feel powerful as a Slayer.